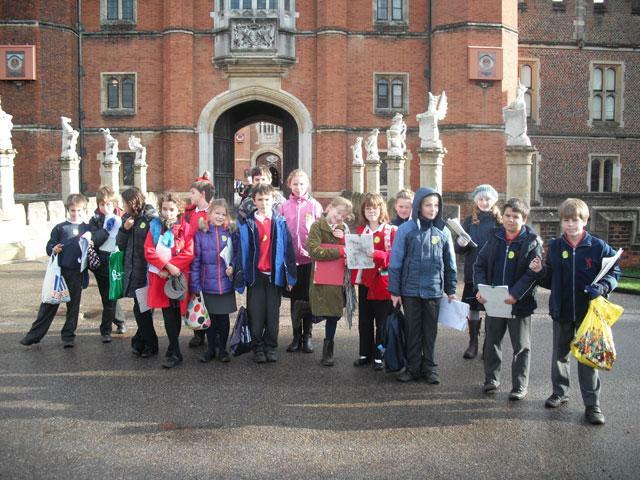 On Thursday 18th November, year 5 visited Hampton Court Palace as part of our history topic on the Tudors. 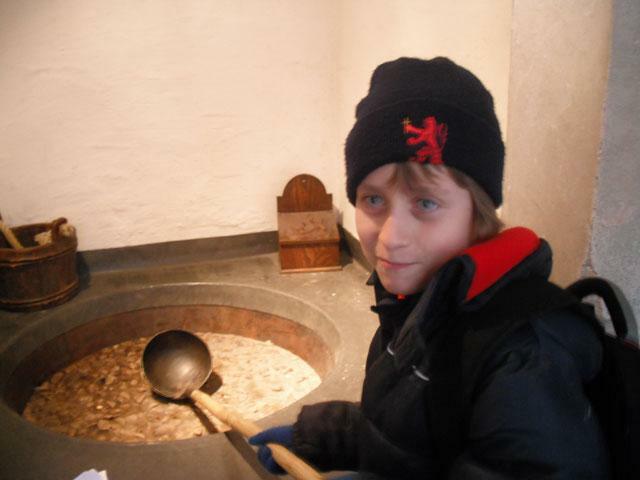 the kitchens, where a man told us about how fashion and food has changed through the ages. 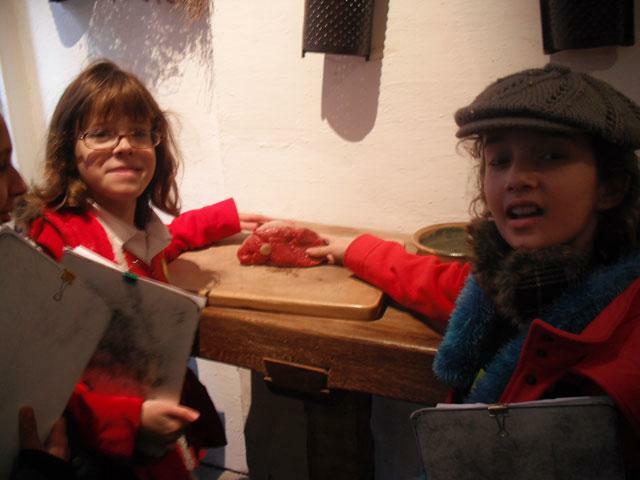 After the kitchens, we explored the young Henry exhibition and saw the Field of the Cloth of Gold. Following that, we went to the Chapel Royal and saw the intricate gold and blue ceiling. 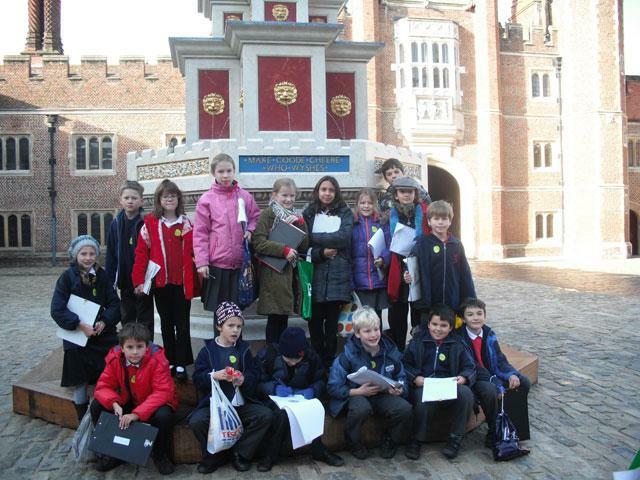 We also took part in a fascinating workshop where we looked at a range of artefacts and sources to learn about Henry VIII. Everybody had a fantastic, but tiring day out! 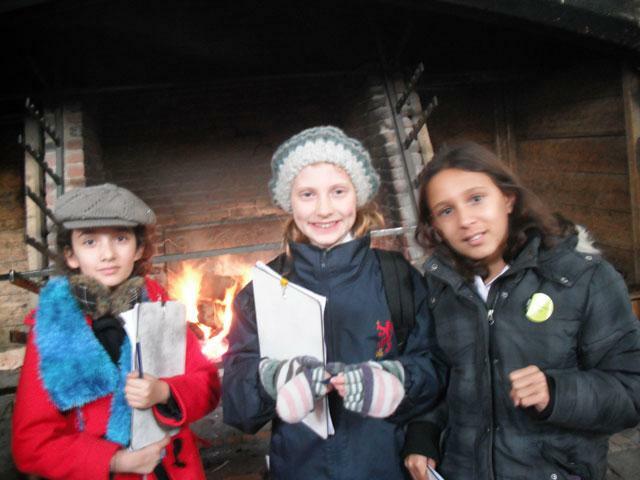 Thank you to all the parents who came and helped us on the trip. What should I do if my child is ill and cannot come to school? What is the school’s admission policy? What are the school aims? What are the arrangements for arrival at school and leaving at the end of the day? How is my child assessed at school? What are the expectations concerning behaviour? What provision is there for children before and after school? How will I know what is going on? Who do we contact if we have a problem? Does the school have a parents’ association? What equipment is required other than school uniform? How can I find out what's happening in school? Is the school part of the free fruit scheme for infants? What is the role of the school governors? What is the history of the school? Are there any holiday clubs? Where can I find term time and holiday dates? Are we allowed to take holidays during term time? Are the children given homework on a regular basis? What happens to lost property? Do you have any individual music lessons available to pupils? What happens at lunch time? What are your arrangements for children who are unwell or injured at school? How should money be taken in to school? When was the last Ofsted inspection? Are there any packed lunch requirements? Can Parents help in school as volunteers? How do we find out about our child’s progress? Are there any residential trips? What are your latest SATs results? Is there a School Council? What are the regular school hours? Do you have a school nurse? What is her role? Where do children transfer to after Collis? What security systems are in place? What do I need to know when my child starts in Reception? How are children with special needs supported? Which sports are available for the children? Do you play sports against other schools? What are the uniform requirements? 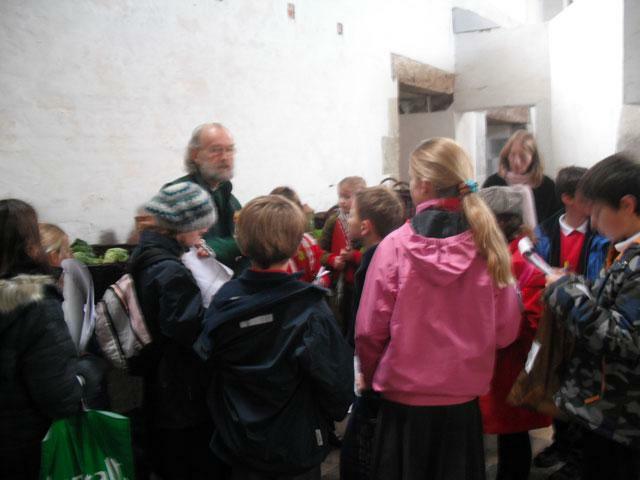 What educational visits do the children take part in? Can the children bring water bottles to school?